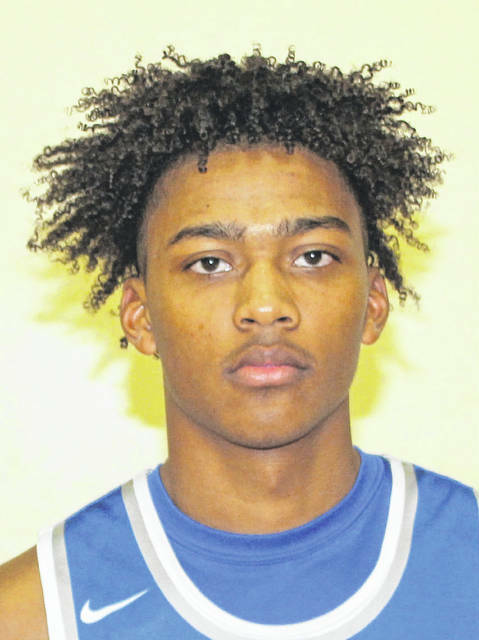 Washington High School senior Evan Upthegrove has been named Honorable Mention, All-Ohio by the Associated Press for the 2018-19 season. Upthegrove averaged 12.6 points, 5.6 rebounds, 4.1 assists and 2.1 steals per game this season for the Blue Lions. The Blue Lions finished in a three-way tie for second place in the Frontier Athletic Conference (along with Jackson and McClain) with a record of 6-4. They went 15-9 overall. Washington also made its first trip to the Convocation Center in Athens to play in the District tournament since 2010. London head coach Zach Brown was named the Division II Coach of the Year in Ohio.